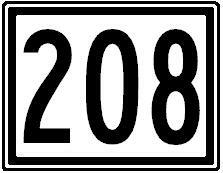 Maine State Route 208 is a short north-south highway in Northeastern York County. It runs from Biddeford to Biddeford Pool. 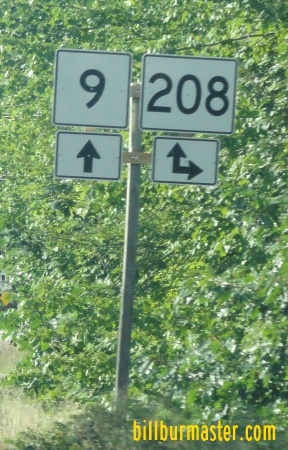 ME St Rt 208 passes through the following towns in York County. 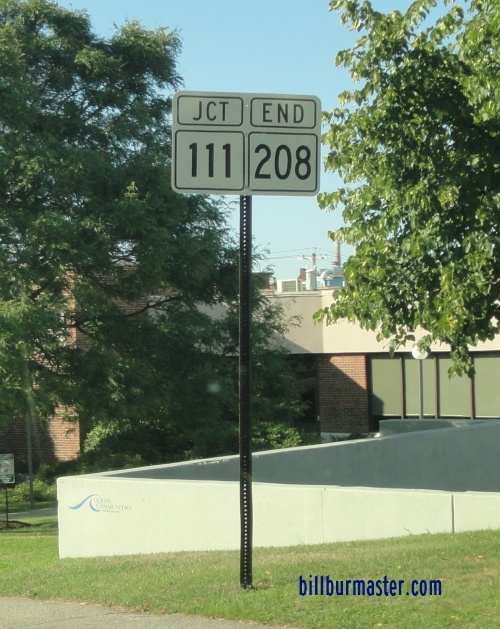 ME St Rt 208 is multi-plexed in York County. Maine State Route 9, near Biddeford. 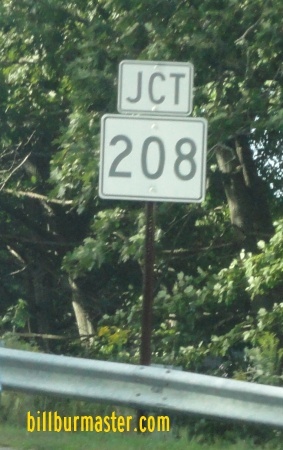 ME St Rt 208 intersects the following highways in York County. 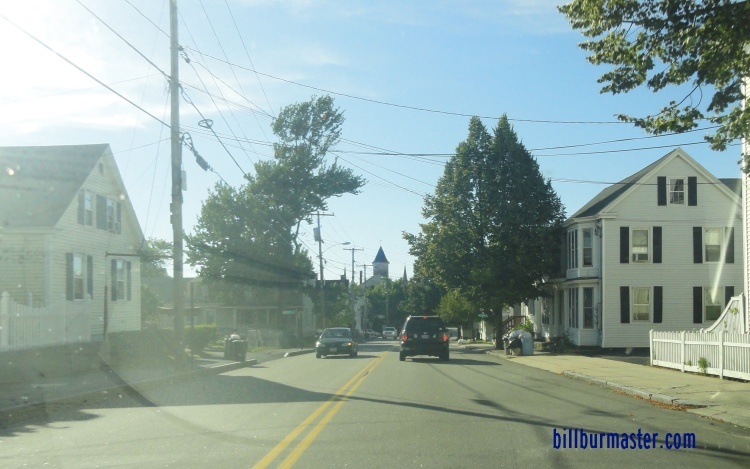 Maine State Route 111, at Biddeford. 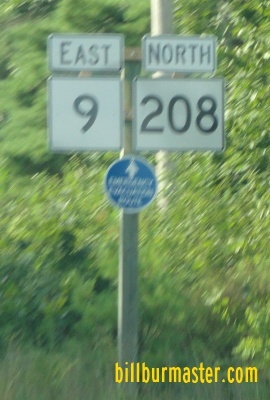 A junction marker on NB ME St Rt 9. EB ME St Rt 9/NB ME St Rt 208 near Biddeford.